Finger insert available in colors blue, pink, black & green. 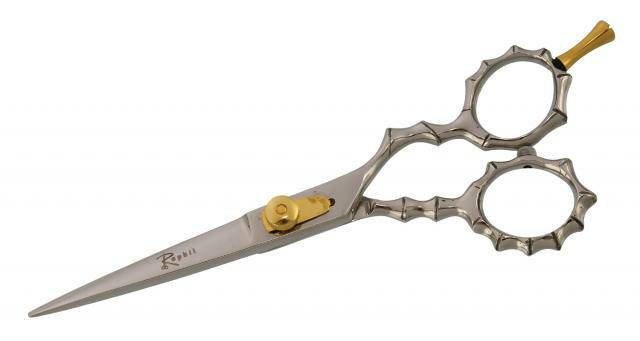 Excellent hair cutting shear for professionals. Made of high grade 440C Japan Steel. Raphil® Hair shears come with a free leather case + free shipping and free finger inserts! Please also look at our thinning scissors section if are you are interested in purchasing thinning shears as well.